No trip to the beautiful hilly city would be complete without sampling the delicious food and drink that Lisbon has to offer. 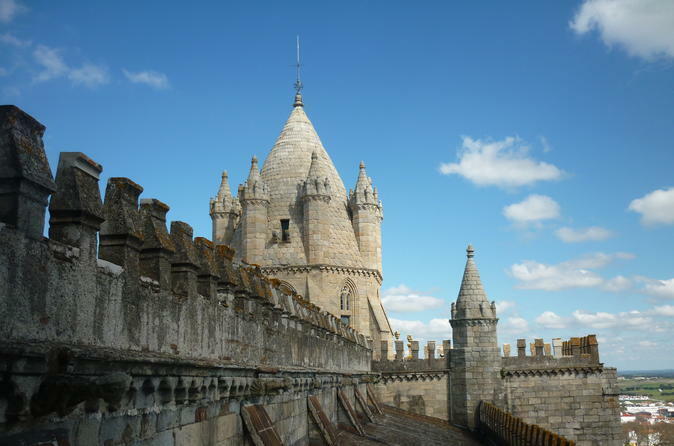 Whether that be from the bustling cobbled streets of Bairro Alto or the awe-inspiring World Heritage Site, Évora, there's a tour to suit you. 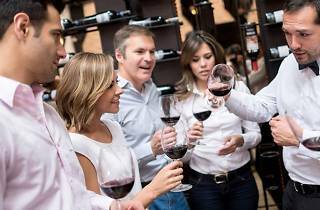 We’ve selected some of the finest wine tours and vineyard trips available in this cracking capital. Enjoy time away from Lisbon on a small-group day trip to Arrabida and Sesimbra. Enjoy a drive along the Vasco da Gama Bridge, the longest in Europe. Visit Palmela Castle, then sample four wines at a local winery. Enjoy the fishing village of Sesimbra, and visit Arrabida Natural Park where you can soak in spectacular views of the Atlantic. 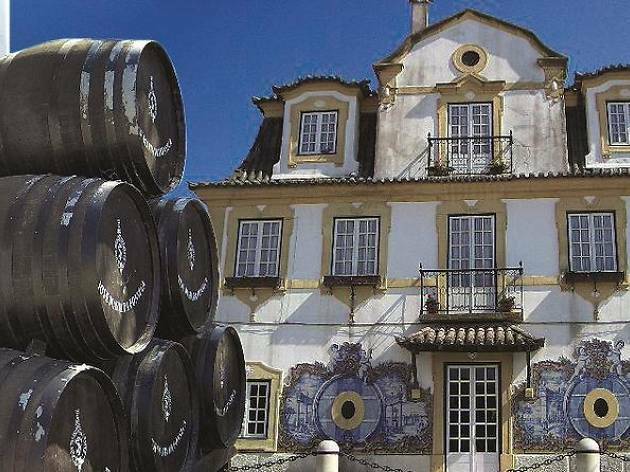 Relax as you sample two local wines at Casa Museu Jose Maria da Fonseca, one of the oldest wine-producers in Portugal, before heading to Cristo-Rei Sanctuary to admire Lisbon from afar. 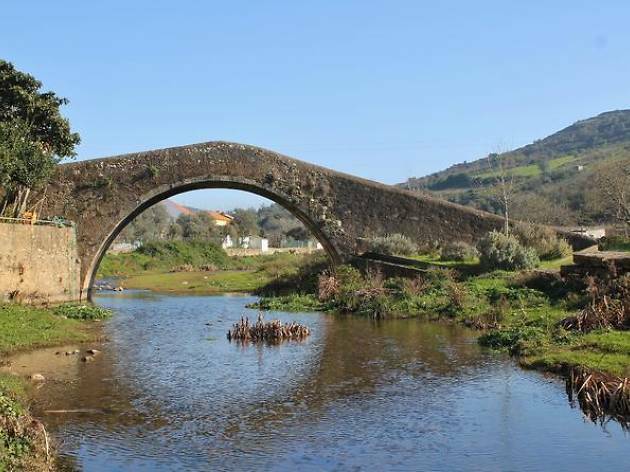 Head south from Lisbon on this day trip to the the Azeitão region. 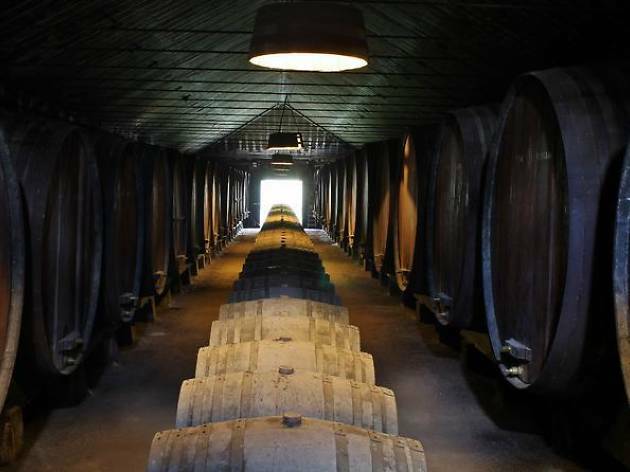 This region is well noted for its cheese and wines, so you will be visiting two of the region's wine cellars and one very rare and special liqueur producer. Taste fine, locally produced wines and sample local cheese and sweets, while marvelling at the spectacular mountain scenery. 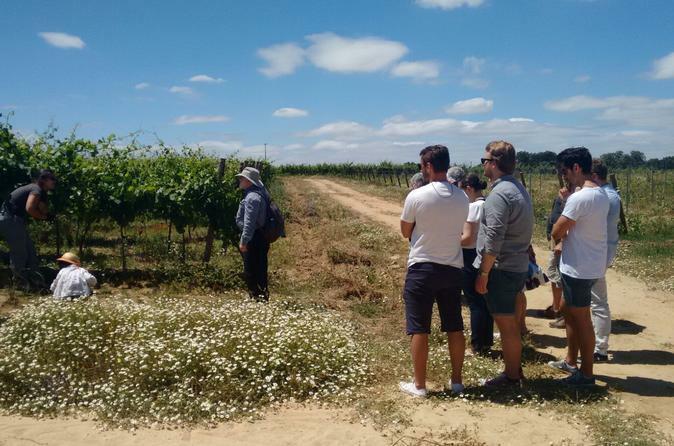 Discover two of Portugal’s premier winemaking areas during a small-group day trip to Alentejo. 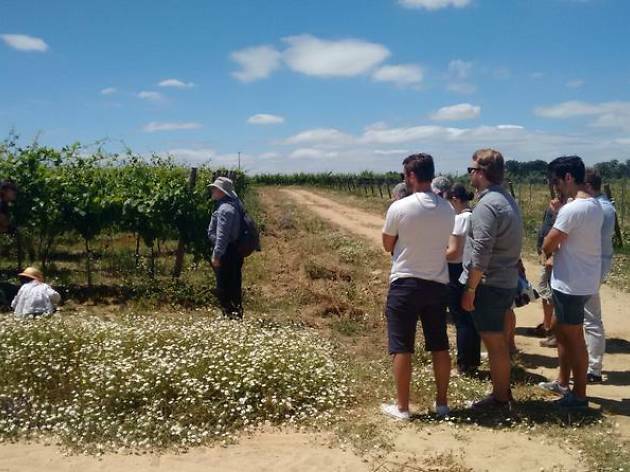 Depart Lisbon with your guide and visit the verdant Alentejo region, taking part in a wine tasting at the first winery. Then enjoy a two-course lunch in a traditional restaurant, tour a vineyard and sip a selection of wines during another tasting session. Numbers are limited to eight on this tour, ensuring personalised attention. 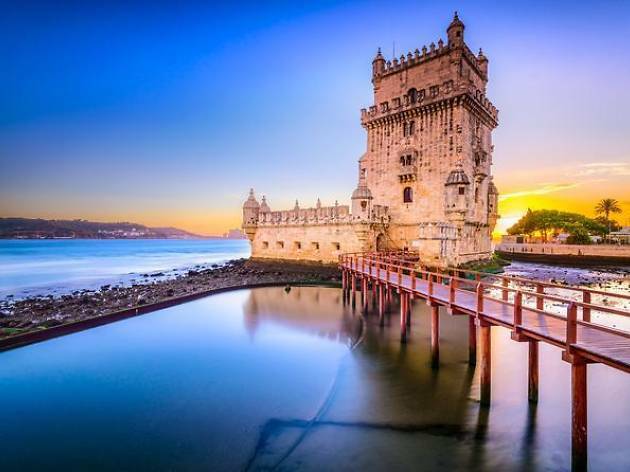 Immerse yourself in the flavors of Lisbon’s northern region during this private six-hour wine tasting tour. 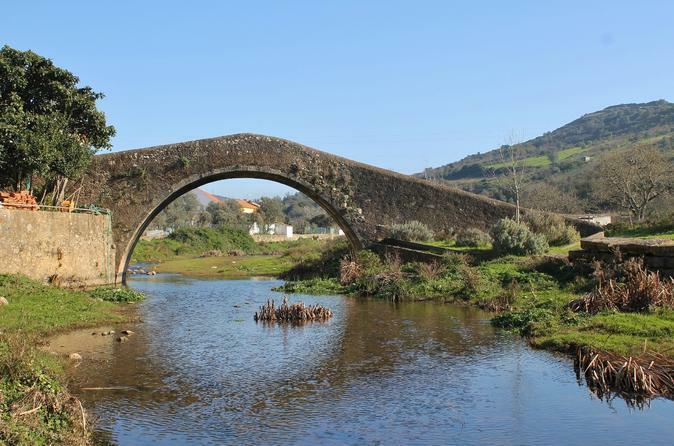 Travel to the historic parish of Cheleiros and sample locally produced wines from ManzWines. Taste the distinct flavour of local the grape varieties and enjoy samples of olive oil and traditional bread as well. 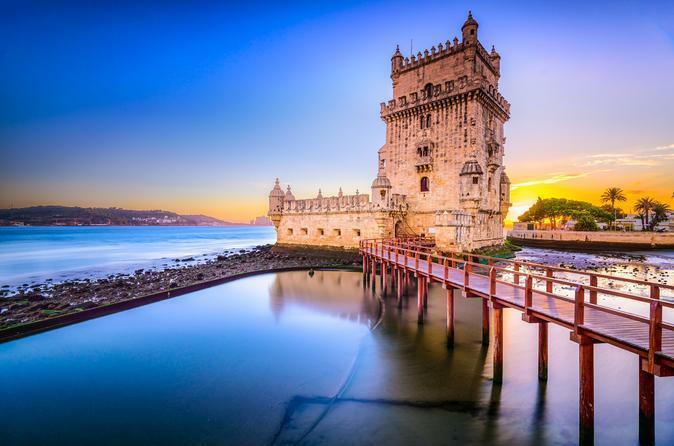 Spend time in two culturally-rich villages and learn the history of the region before returning to Lisbon. 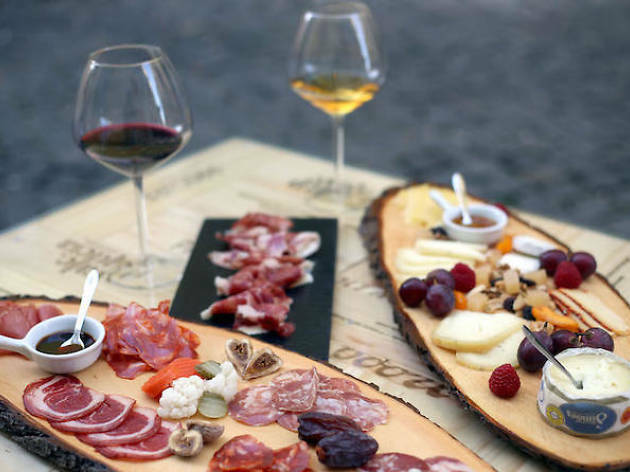 Drink and eat your way through Lisbon on this two-hour premium wine and tapas tasting. 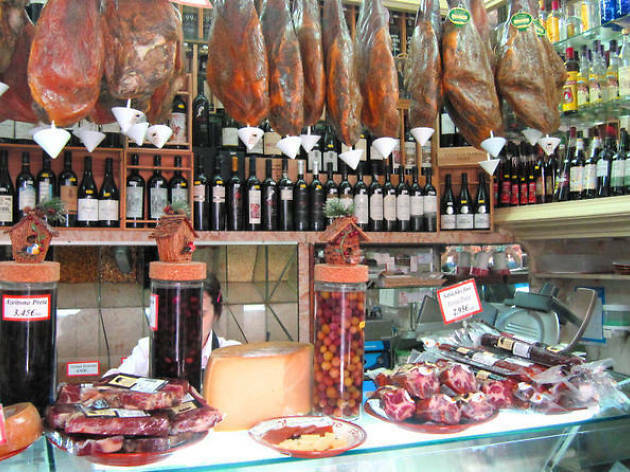 With the guidance of your local culinary expert, you'll sample five varieties of local cheeses, as well as sausages, Pata Negra ham, and more. Pair these with five different of esteemed Portuguese wines, including a vinho verde and Port. 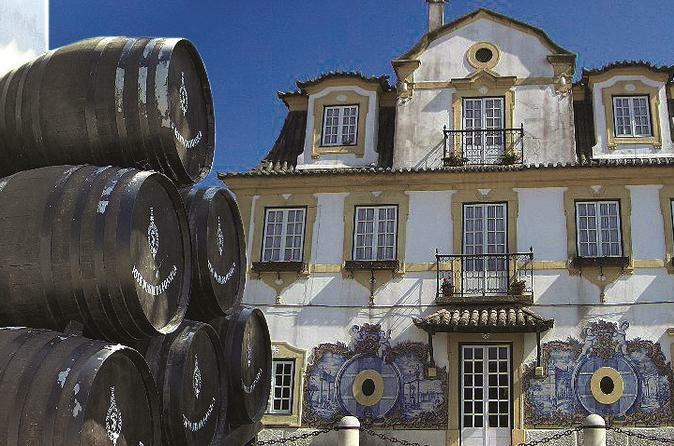 A ten-hour tour to the beautiful city of Évora and Arraiolos, with time to discover the wines of Alentejo. 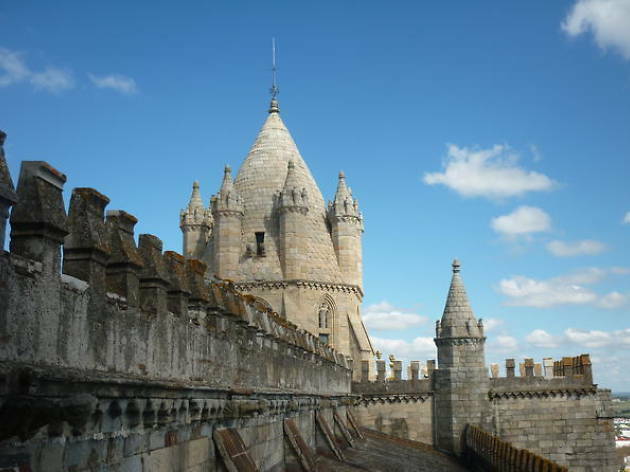 Évora, a World Heritage Site, is cloaked in history, with Roman remains and Medieval buildings. 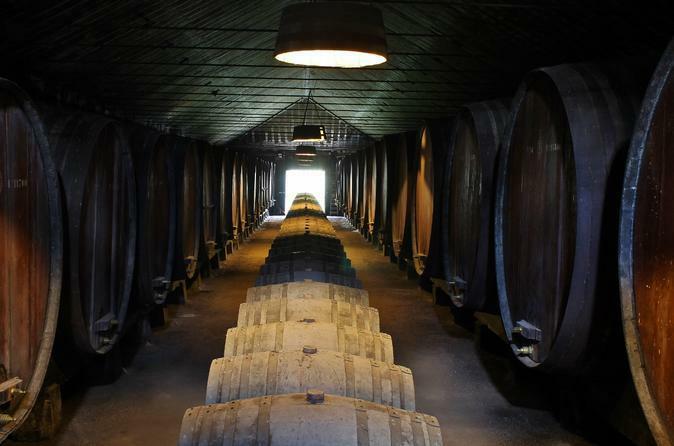 From there you'll head to a local farm in Alentejo to taste the flavourful wines they produce. 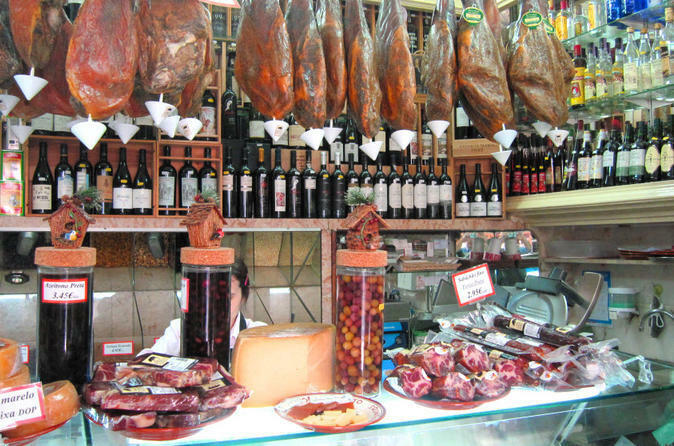 Enjoy the flavors of Portuguese cuisine on a small-group gourmet Portuguese food and wine tour of Lisbon! 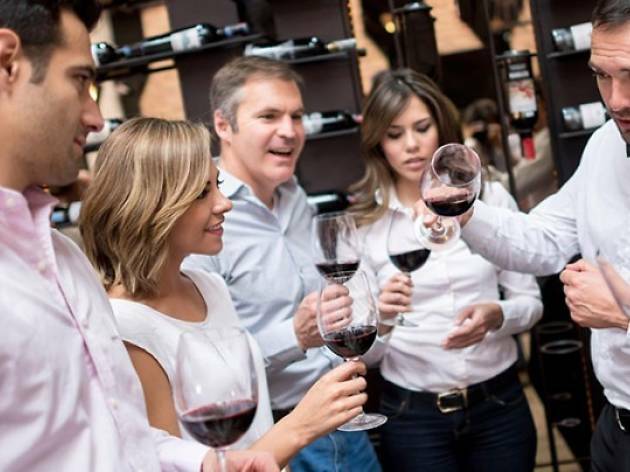 Visit traditional eateries and taste some of Portugal’s delicacies as your guide gives you tips on how to appreciate Portuguese wine and food. 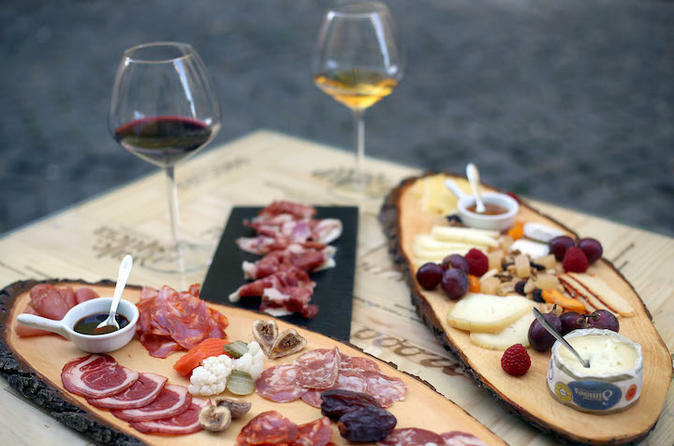 As you walk through the streets and visit the pastry, wine and cheese shops, sample some of the products and get advice from your guide on where to eat for the rest of your trip.